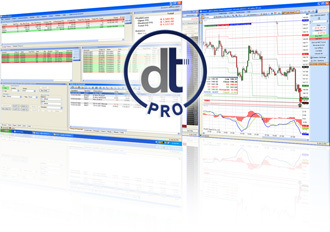 Learn Futures Technical Analysis with Brian Cullen! 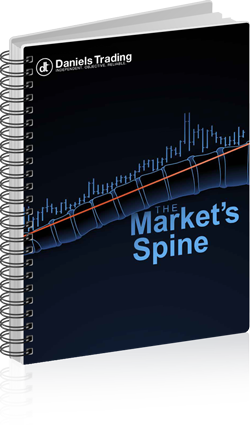 The Market’s Spine Guide – The Market’s Spine is a 34-page technical analysis guide written by Brian. Download the guide. The Market’s Spine Video Series – In The Market’s Spine video series, Brian expands on the subjects covered in the guide. Watch the videos. 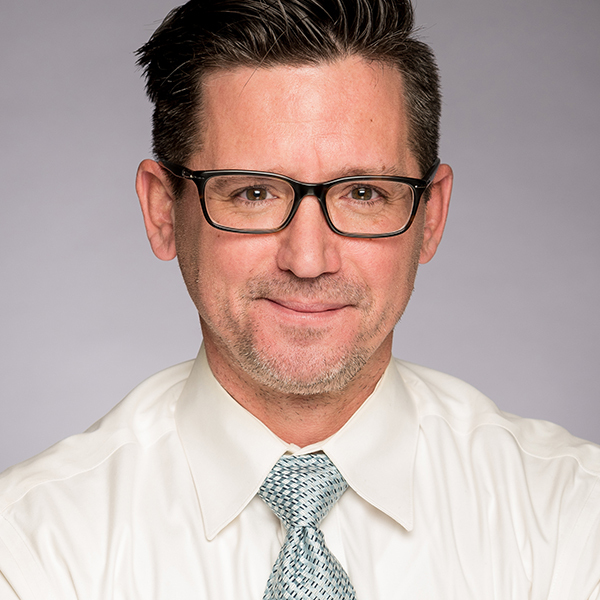 The Cullen Outlook – The Cullen Outlook newsletter allows you to follow Brian’s moves and look over his shoulder to see how he approaches the markets. Register for a 30-day trial and apply what you’ve learned! Continue your futures technical analysis education with The Market’s Spine video series! Apply What You’ve Learned in Live Futures Markets. Subscribe to The Cullen Outlook and Follow Brian’s Moves! With The Cullen Outlook, you’ll get to look over Brian’s shoulder and see how he approaches the markets. Why am I trading it? More importantly… How will I trade it? Armed with The Cullen Outlook, you will make informed decisions and take action with confidence. Learn what he looks for when analyzing a chart! Gain an insider’s edge on the futures markets. 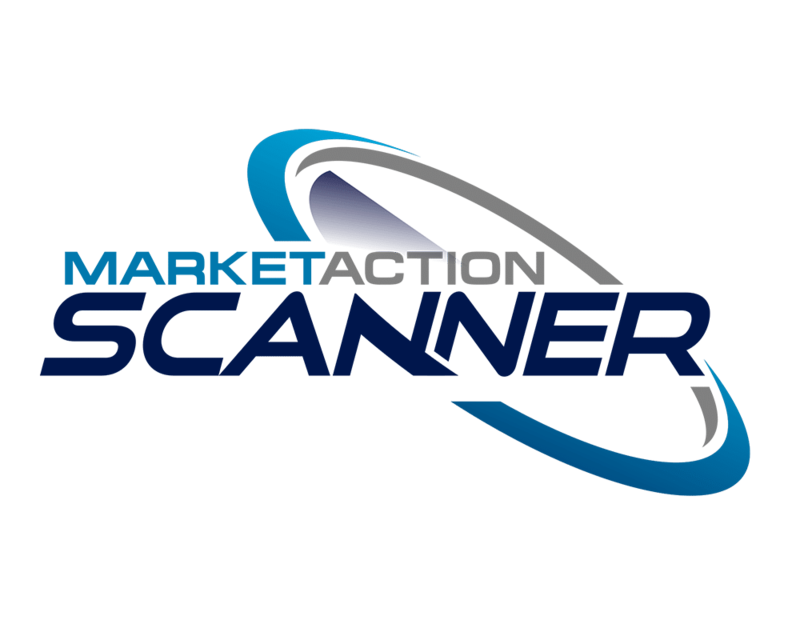 Save valuable time and find market movers!